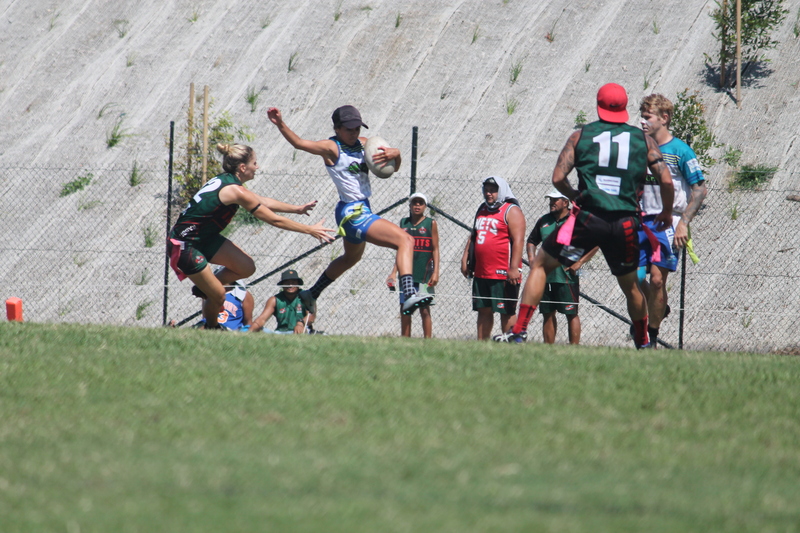 REGISTER TO PLAY OUR LOCAL COMP TODAY! When: Winter season 2019 commences Monday 27th May for Men's, Women's and Wednesday 29th May for Mixed. Cost: $100 per player with a miniumum of 11 registered players per team. 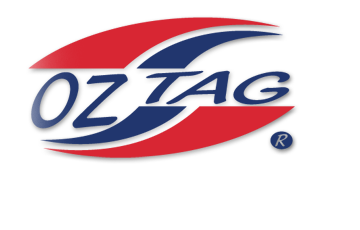 Official Oztag shorts are an additional $25 and are available at the fields. One of the best parts- No game fees!!!! 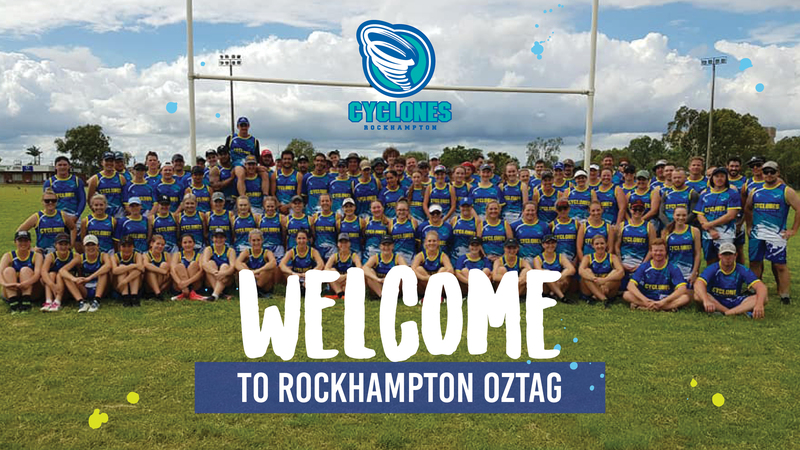 Keep up with all the lastest Rockhampton Oztag Information by following us on Social Media or simply click on our "News" tab on this website! 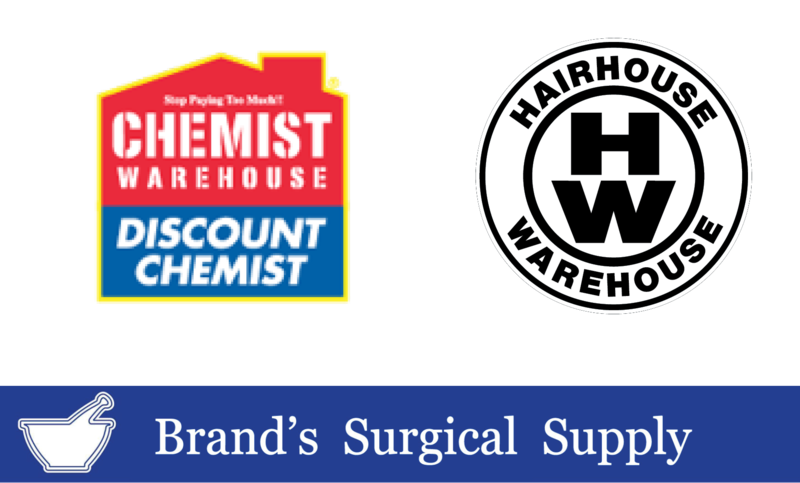 We would like to thank the following businesses for sponsoring our 2019 Junior Oztag representative teams. We would like to thank the following businesses for sponsoring our 2019 Senior Oztag representative teams.